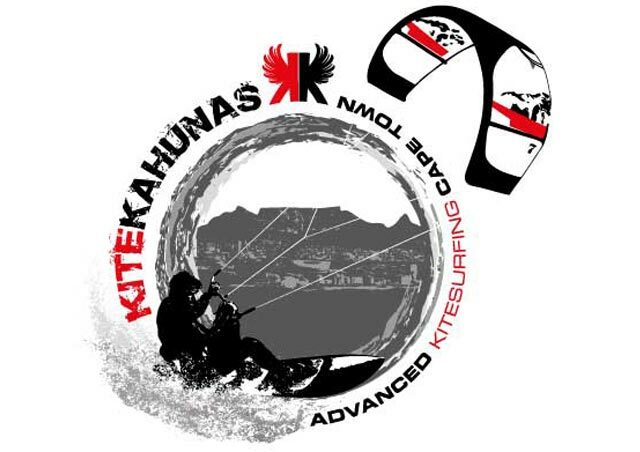 What you will learn in this lesson "Advanced Jibe"
- How to perform your jybes in the most controlled and elegant manner, with the most effective technique "suspending" with advanced kite control. 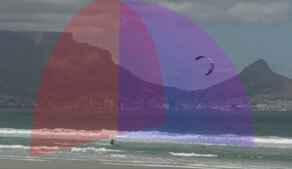 - How to down-loop your kite to fly it over into the other side of the wind window, to add even more control and elegance to the jibe maneuver. 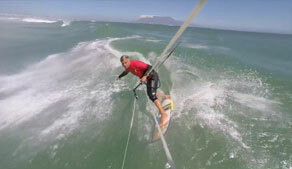 - How to get it right fast and how to look stylish. 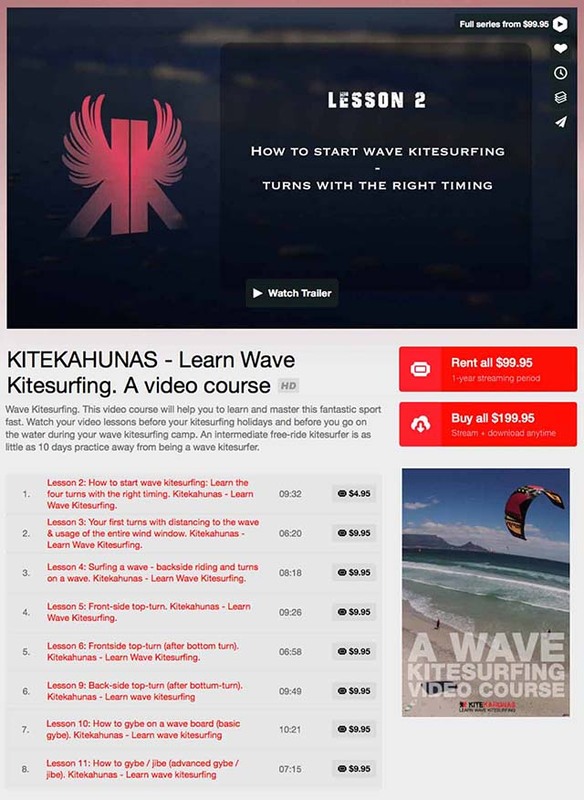 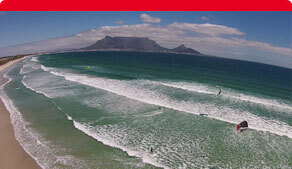 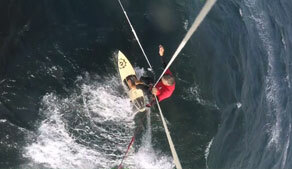 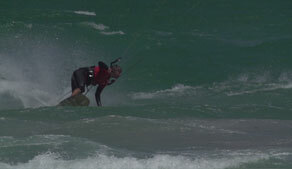 If you purchase our wave kitesurfing tutorial videos you can download all of them (Lessons 1, 2, 3, 4, 5, 6, 7, 8, 9, 10 and 11). 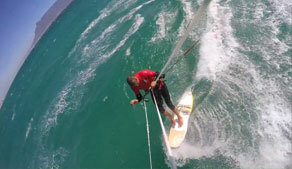 Download these videos onto your harddrive or smartphone and view them conveniently during your holidays or on the beach, without the need for an internet connection.